A bit about the Noontec Zoro II Wireless Headphones! A couple of years ago now I had received the original Noontec Zoro Headphones into the office. When this headphone had first passed across my desk I didn't pay them too much attention and put them into the pile of headphone that I would "eventually get round to reviewing". On first sight I thought that they were yet another headphone baring a passing resemblance to something out of the Beats by Dre headphone range (they do). I had expected bloated boomy bass and average to sub standard build quality. However, people kept messaging me over and over saying just how good Zoro were and that I should get round to doing that review sooner rather than later and Im glad I listened, you were not wrong. The original Noontec Zoro turned out to be one of the biggest surprises of the year. A headphone with excellent balance and a good level of detail placed in a compact housing that was well built and even better priced. Fast forward a few years and this Australian headphone company now has a number of different options in its in their range. Noontec now do an updated version of the Zoro the Zoro II HD along with a noise cancelling headphone called the Hamo but the one that really caught my eyes was the Wireless / Bluetooth Zoro HD. There are a host of desirable features into these headphones from APTX support, NFC and a claimed battery life of 35 hours from a single charge. Enough about what was, lets get on with the review. The packaging on the Zoro is simple and effective but definitely doesn't fall into the category of luxury. 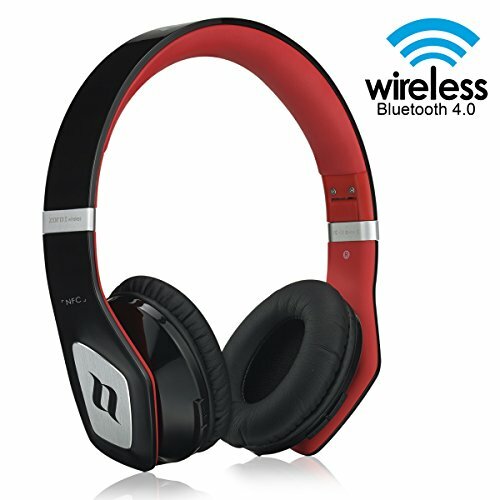 Its a decidedly consumer friendly designed in a way as to display plenty of information about the headphones inside. This of course makes it great if you are walking around a store and want to know the specs but if you came here for fancy over the top packaging (strangely enough people do buy into that) the Noontec is lacking some wow factor. All the features are listed and there is an image of an actual person wearing them on head to give you some idea of what they will look like when worn. Its a basic box sure but its plenty fine enough to keep the headphones safe in transit even if it won't really wow anyone if you are giving them these headphones as a gift. End of the day its a box most folk are going to throw in the trash, while some folk put stock in packaging but I couldn't care if my headphones came in a plastic Walmart bag taped to a stray dog so long as they sound good. Now... onto stuff that really matters. With a set of Bluetooth headphones you really wouldn't expect to much to be included in the way of accessories but Noontec do throw in a few extras to keep us happy. The is a charging cable, the standard micro USB variety of course, which I am sure you will have plenty lying around from years of using this standard. Next up we have the 3.5mm male to male headphone jack which will let you hook the headphones up to your source in the event that you want to preserve battery life or your battery is completely flat. Its a basic yet good quality flat black cable with adequate strain relief on both ends and a decent ability to resist tangling even if it does retain some memory and shape over the first few uses. The third and final item you get included with the Zoro II is a simple yet high quality carry bag where you can store your headphones when traveling. While the bag is of good quality I would still have preferred to see a hard case included. These headphones are designed to be used in a portable situation so why not give that added boost of protection a hard shell case can provide. I'll admit i'm a big fan of companies including a solid case as opposed to a soft bag but I understand it is one of the ways that cost are kept down. 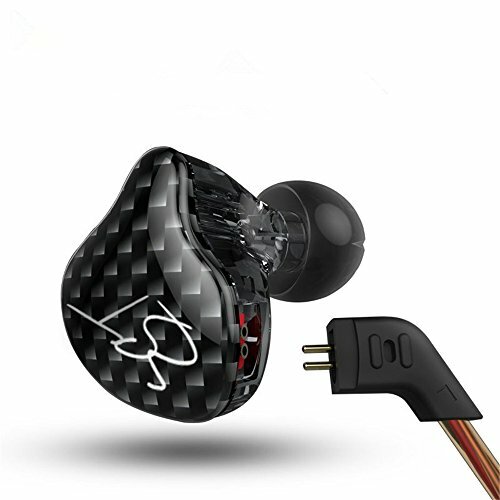 Noontec, separately, do offer this specially designed carbon fiber hard case which is designed to be used with the Zoro headphones. 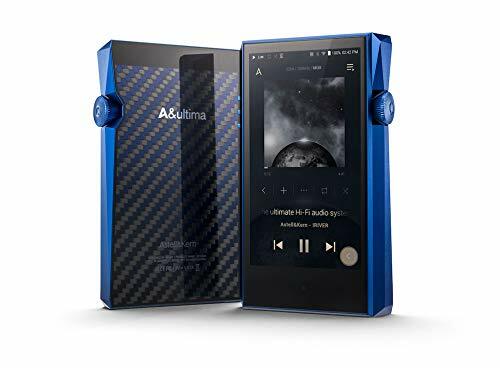 Its compact, looks good and is hard shell so just may be worth the extra investment to increase the longevity of your new purchases lifespan. The Zoro II of course are a set of on ear headphones as opposed to an over ear style. Sometimes in the past I found myself having some discomfort with this style such as the Sennheiser HD-25 and Beyer DT770 with there force full clamping pressure but I found the Zoro to be very comfortable through hours of prolonged listening sessions. Clamping force is set just right, even when paired with my giant noggin. There is enough force to stop the headphones moving about on your head yet not so much as to cause fatigue from pressure. Fit and finish for the most part is very good, in fact much higher than I had expected knowing that these are a mainly plastic build. The headband is collapsable to make them even easier to store when not in use and the use of a metal hinge inspires confidence with its robust lockout mechanism. The headband can be adjusted to different sizes and again this part of the headband which typically sees the most stress is reinforced with a metal rail for added rigidity. The ear cups themselves are mounted to headband with a pivot point which allows the headphones to fit better to the shape of your head. The Headband itself is well padded in a synthetic leather that blends in well with the overall aesthetic and seems like they will be wear well over time. 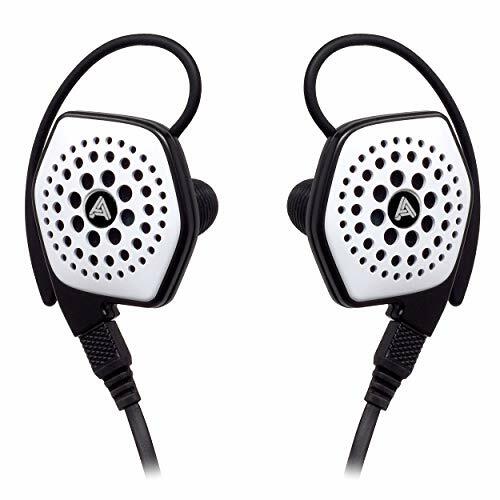 You will find more, yet softer, synthetic leather used for the ear pads and there is a good amount of padding underneath which further adds to making these very comfortable headphones. The Zoro II did display a little bit of creaking at first but have worn in over the past week and is relatively quiet. Now the only thing we hear is a rattle of the ear cups bouncing on the afore mentioned pivots which is only evident when not worn on head. This is should be mentioned is a design feature that allows the cups to pivot and contour to your head shape, rattling will not be evident when being worn. Function buttons are found on both side of the headphones. Theres a nice tactical click when depressed and on the left hand side you also get a small led power meter so you know how well your battery is holding up. One thing i like is that the controls have been placed to the back of the cups making it a more natural motion to hold the ear cup and press with your thumb. Its such a simple thing but still cant work out why some other manufacturers insist on putting the controls on the front facing side. In that regard thumbs up to Noontec. Overall the fit, finish and design is great they might not be quite as robust as something like Sennheiser's Momentum wireless model but then again those are almost 3 times the price of the Zoro II. As long as you are not overly rough with them you should get many years of use out them. The Features of the noontec Zoro II wirless are plentiful. Firstly you can connect with the help of NFC something that is not always necessary but a nice addition none the less. The connection system also plays a number of vocal prompts which will let you know the status of your connection (connected/power off etc). In reality there was very little to say about the way the headphones connected with our various DAP's phones and laptops. It was as simple as turning on the headphones clicking pair and boom just like that they work effortlessly no connection issues whatsoever, no dropouts or hang ups during the entire review period. When the hinges are folded in you can see just how small the Zoro II wireless are. When connected you have a number of options from the afore mentioned buttons mounted on the left and right earcups. On the left you have the Pause/Play/Call button and on the right side you have a volume up/skip forward button and a volume down/skip back button. Its all rather simple and intuitive and all the buttons worked well with our android and blackberry devices and even though at this time we were unable to test the headphones with an Iphone I would doubt there will be any issues. The main feature which got us interested was the headphones was support for APTX bluetooth which allows you to stream a music over to the headphones at a higher rate. Theoretically this gives you a better sound quality but you will have to read down bellow to find out how that went. Battery life was incredible, having used bluetooth in ear headphones as my wireless solution for a while now the one thing I hated is there dismal battery life. With the Zoro II wireless you get every bit of the 35 hours the claim. I felt like I never had to charge the damm things. When you do need to charge I found that they were full up and ready to rock again in just a few hours. So whether you are doing a lot of travelling or just simply to lazy to remember plug them in your going to get almost a day and a half of straight playback. 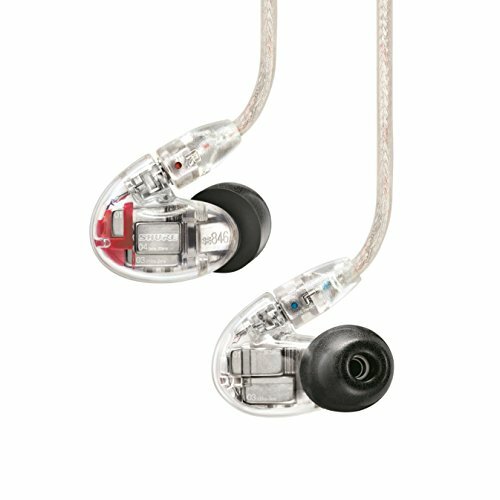 Noontec Zoro II wireless - How do They sound? Lets get this clear from the start, these are not what I would call audiophile grade headphone. Theres no shame in that and quite honestly I don't know of any wireless headphones that I would categorise as such. Technology however fast it is developing is just not quite able to compete with wired solutions. That said theres a whole lot to like about the Noontec Zoro II Wireless and the way they sound. My criticism in the past of bluetooth headphones under $200 is that sound suffers. Quite a bit actually. In recent years though manufacturers have started to move towards the adoption of the APTX standard. In theory APTX is a codec that allows for "CD quality" transfer of files in practice though its still you still lose something to a pure lossless format. Its good though, very good in fact and miles away from the crappy standards of just a few years ago. APTX is the way to go for right now and its good to see Noontec including it. 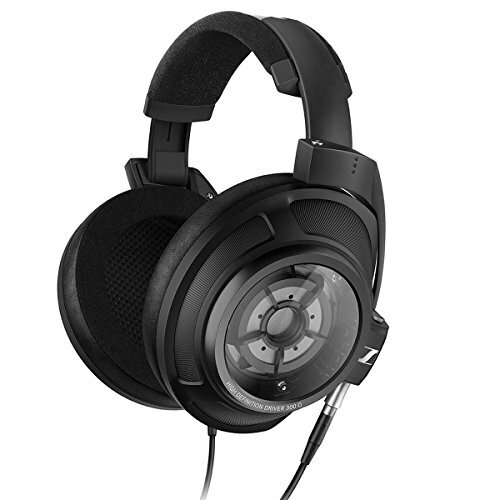 The Zoro II headphone sound is more of what we have now came to expect from Noontec. Clarity is one of the first things I noticed. 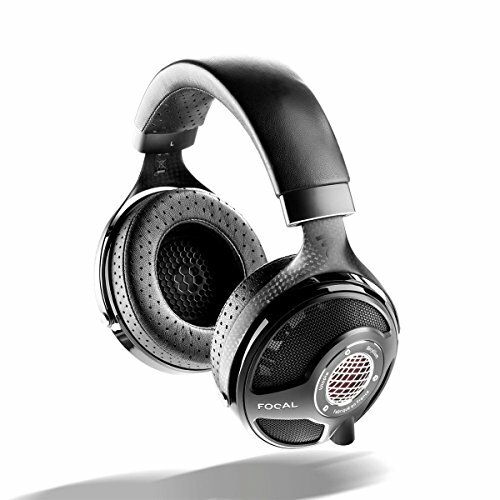 Fashion forward headphones have a tendency to lean towards the low end of the sound spectrum and as a result the highs and mids can often be washed over. Instead the Zoro II have a great balance between the highs lows and mids. Bass performance is perhaps what impressed me the most given that it has the ability to dive low and at times shake your head with sufficient violence yet the remain tight and controlled. Unless you are pushing them to extremes with mind melting dubstep played at way beyond safe levels there is little distortion and bleed into the mid section. Mids are well detailed. Strings and vocals alike are presented well and there is plenty of detail in their too. There is a slight upper mid peak, not enough to become uncomfortable with most genres but it may not be best paired with certain Jazz tracks. 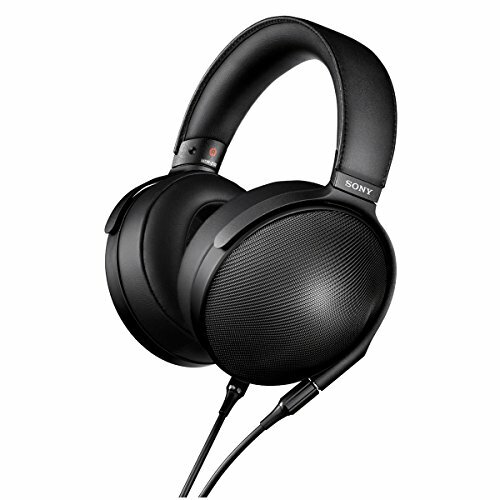 Soundstage is good, its not huge and its not quite out of head but for an on ear closed back headphone it has adequate levels of depth and width. Genre wise I have to say that the headphones work well almost every genre I threw at them yet the shone especially brightly when listening to modern styles such as rock music, hip-hop and pop. Special mention should also be made for the way the present acoustic stringed instruments whether its guitars or cello's there was just something that made them work well. When I compared them side by side with my own Sennheiser Momentum Wireless headphones you could tell that the Momentum were the better sounding of the two but what surprised me most was just how little there was in it. Only in a couple of instances was I able to detect where the Momentum excelled (mainly in the upper mids and sound staging) and one must also take into account the Zoro are one third the price of the Sennheiser. To be honest I am not overly surprised that the Zoro are a good sounding set of cans. The whole reason the company did so well in the first place was based not on their designs but their sonic performance. The company are proud of their driver development and as a result have put out another update that yet again offers buyers a boom for buck option. When I had wrote this review a few days ago I had made up my mind. At $150 I thought they had absolutely nailed on the price to performance ratio. When I came back to upload the photos today however I got another surprise when I checked and saw the price had changed. 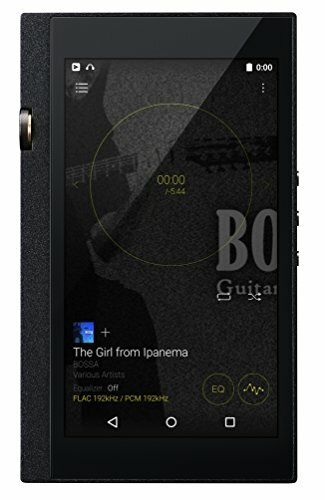 The Zoro II wireless are down to $120 over on the Noontec Amazon page. I have no idea if that price will be set to stay but with that extra $30 off I cant think of anything that even comes close to the Zoro II as a total package. Nootec have managed to put together a headphone that sounds great, looks good, has stellar battery life, is well designed feature loaded. Minor gripes about the included accessories and packaging aside the Zoro II are very hard to ignore if you care about sound and are in the market for a bluetooth headphone under $200.